Sotogrande is located in the town of San Roque, 30 minutes from Gibraltar. It is one of the main luxury residential areas of Andalusia, due to the variety of services and sports facilities that it offers. And where we can offer you magnificent villas, cortijos, estates and farmhouses. In addition to a privileged geographical and climatological situation, it has an environment of great beauty that allows you to live in contact with nature. 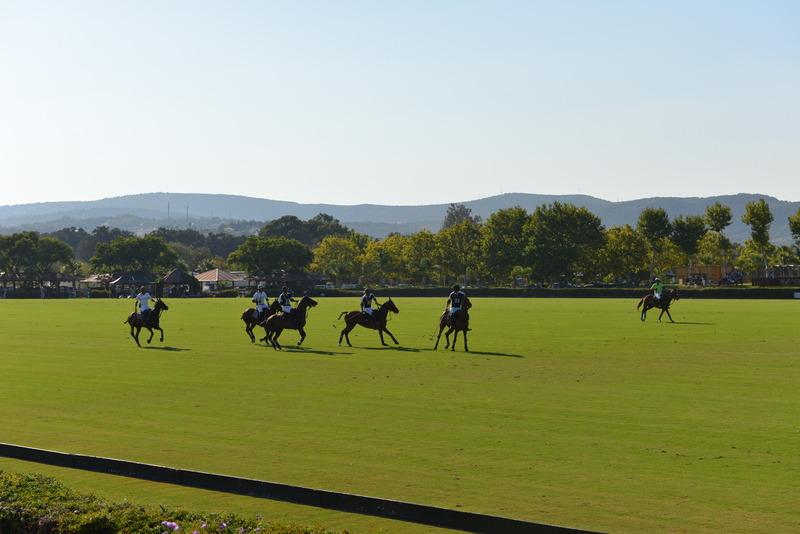 Most of the amazing properties here have stables for horses because of their great fondness for Polo. In this area, you can find some of the best villas as well as luxury villas and land with old farmhouses. Sotogrande is a luxury urbanization that is characterized as a quiet and safe area. It has 5 golf courses among which include the Valderrama, which is considered one of the best in Europe! We must also highlight its polo fields, owned by the Santa María Polo Club; famous for their facilities and for the international competitions that are held. Along with the love of sailing. In addition, Sotogrande has many hotels, a variety of restaurants, supermarkets and all kinds of shops. It is worth mentioning the Sotogrande International School, where four languages are taught and a wide variety of sports are offered. It also has a very good location as it is located one hour from Malaga airport, 30 minutes from Gibraltar airport and is crossed by the National Highway 340. Where to eat in Sotogrande? Sotogrande offers a wide variety of restaurants and bars where you can enjoy traditional Spanish food as well as a wide variety of international food. Both in Torreguadiaro and in the port, you will always find a place where you can enjoy a tasty meal. Among many, we can name Pura Tapa, a pleasant place where you can taste a variety of tapas that have been carefully prepared. 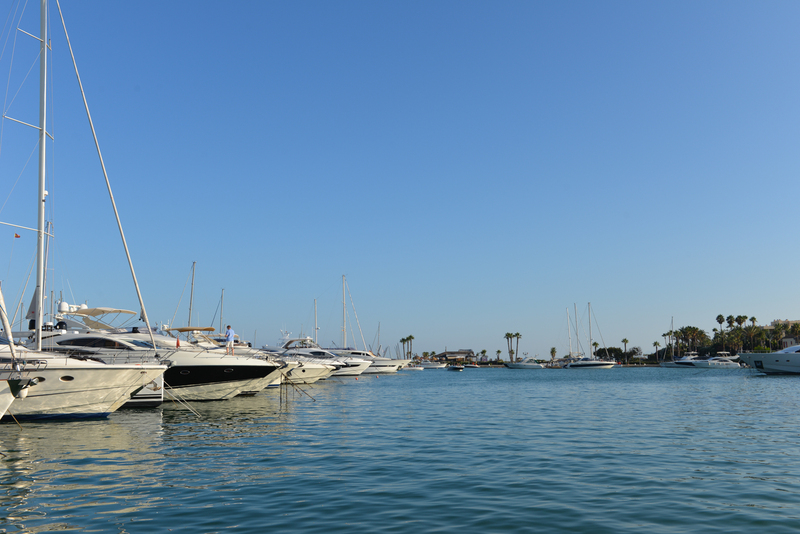 What to do in Sotogrande? Sotogrande offers a wide variety of sports and leisure activities, such as polo practice, golf, sailing, horse riding, enjoying the wonderful beaches, take a boat ride, have a drink at the beach club “El Cucurucho” “or at nightfall in the “Chambao” a chiringuito on the beach. It is also important to visit the Marina, classed as the small Venice, urbanizations surrounded by water through rain channels that allow residents to have a boat on their doorstep, the dream of many people.